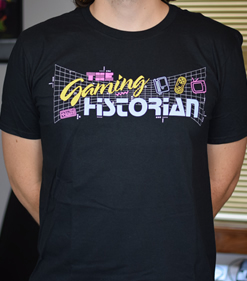 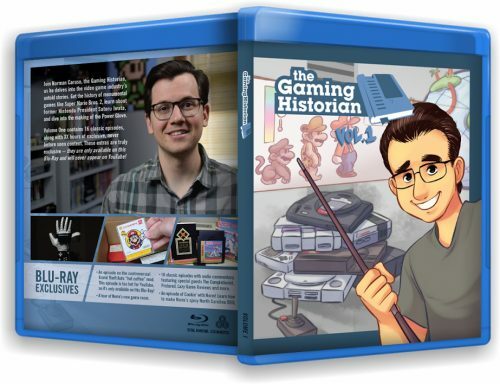 Now you can show your love for history and video games by wearing a Gaming Historian t-shirt! 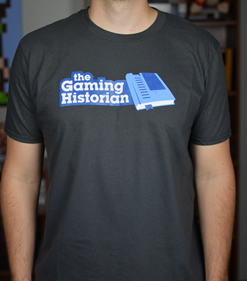 This shirt features the Gaming Historian logo on a 100% preshrunk ring-spun cotton shirt. 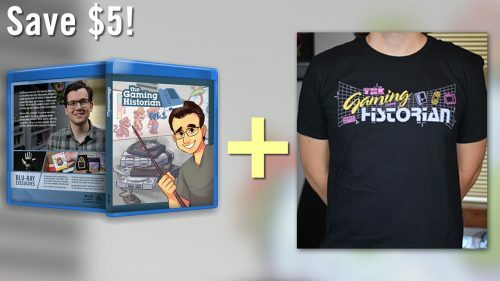 These shirts are super soft and semi-fitted!